Are you a SME, a large company, a research center or a public authority wishing to develop – or get involved in – a research and innovation project? 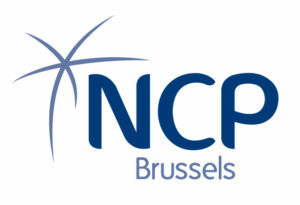 NCP Brussels can help any Brussels organisation to benefit from the main source of European funding for research and innovation projects, namely Horizon 2020. The NCP Brussels multinational team is hosted by hub.brussels. All our services are free as they are co-financed by the Brussels-Capital region and the European Commission.